I was hoping to see downloads for the slides and other content. 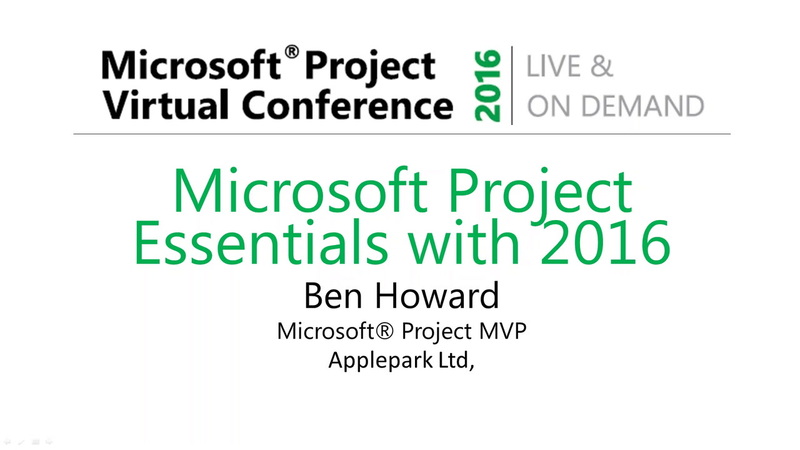 What is the difference between MS Project Essentials and MS Project 2016? What can be done with MS Project 2016 versus using MS Project Essentials?